The woman, identified by her family as Claudia Gomez, was shot on Wednesday in south Texas by an officer who opened fire after several people “rushed him,” the Border Patrol said in a statement on Friday. The agency, alternately describing them as “illegal aliens” and “a group of suspected illegal aliens,” said Gomez was among them. The Border Patrol said in an earlier statement that the people attacked the agent with blunt objects, and that Gomez was among the assailants. 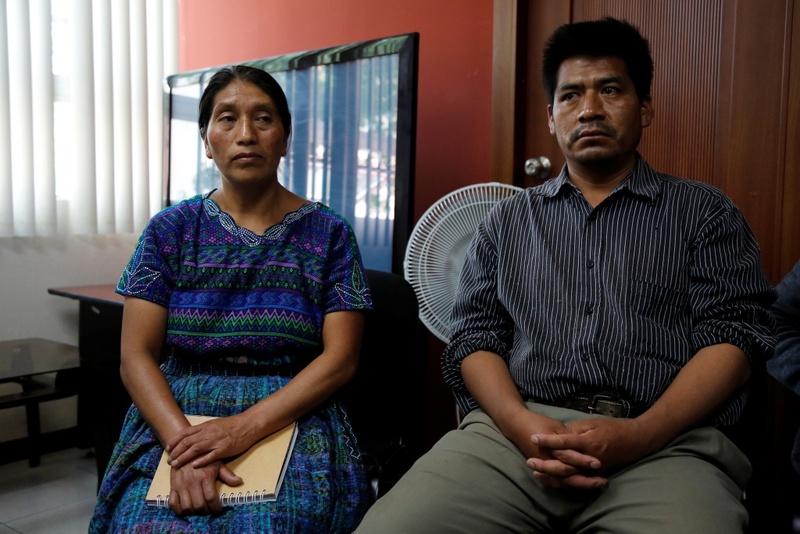 “To the government of the United States, (I ask) that you do not treat us like this – like animals – just because you are a powerful and developed country,” Dominga Vicente, Gomez’s aunt, told reporters in Guatemala City. 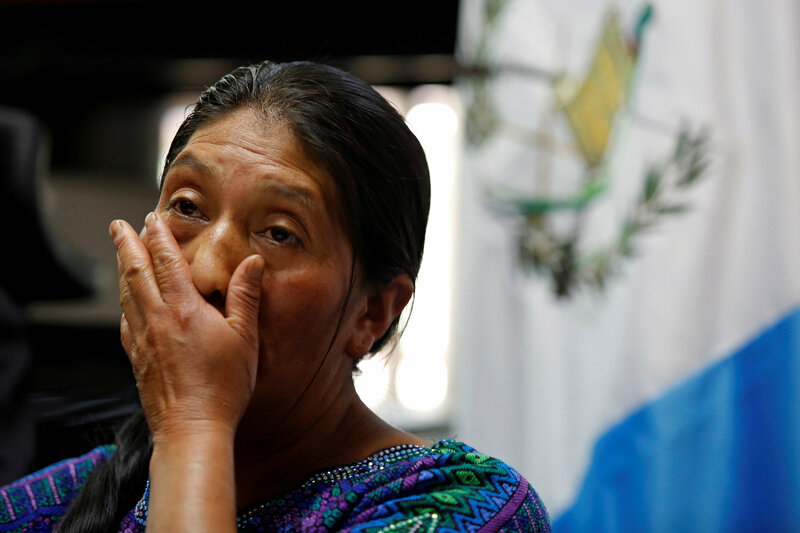 On Thursday, the Guatemala foreign ministry said the rights of migrants must be respected. 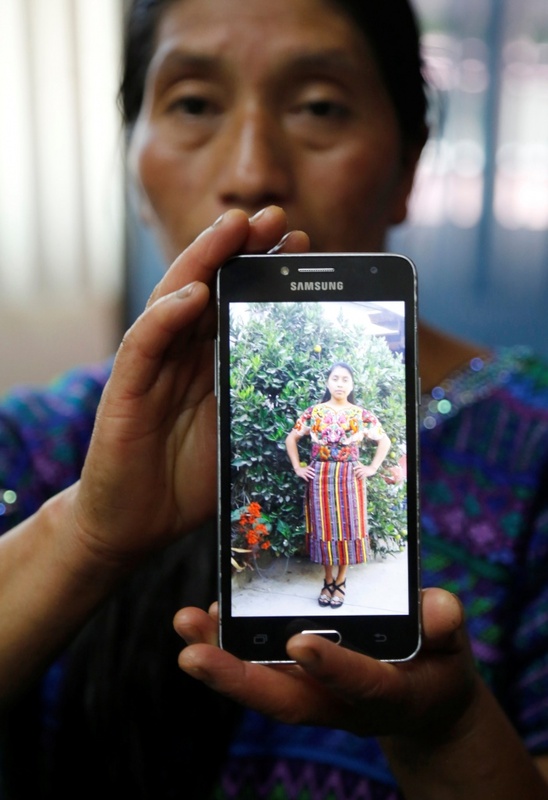 “Guatemala laments any act of violence and excessive use of force by the border patrol,” the foreign ministry said in a statement. He defended his statement on Wednesday, adding that he was working on a plan to reduce aid to countries that he said do nothing to stop MS-13 gang members from crossing into the United States. The notorious criminal group has a presence across El Salvador, Honduras and Guatemala.